Alex is an Instructor at Evolve Mixed Martial Arts in Singapore. 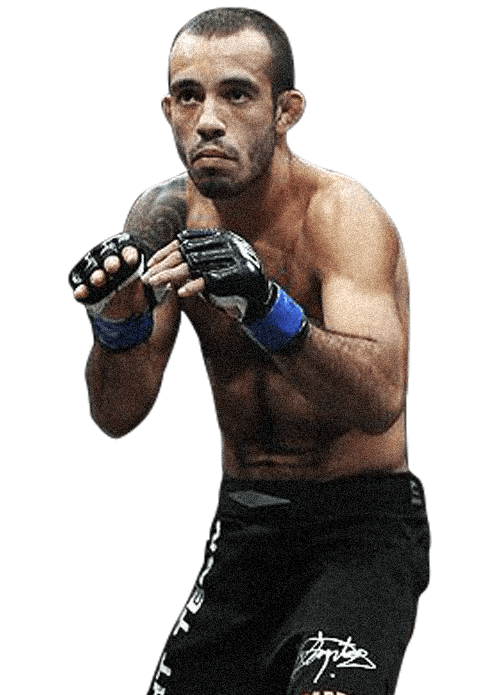 He is a ONE Strawweight World Champion and a Copa do Mundo World Champion in Brazilian Jiu-Jitsu with over 15 years of experience. 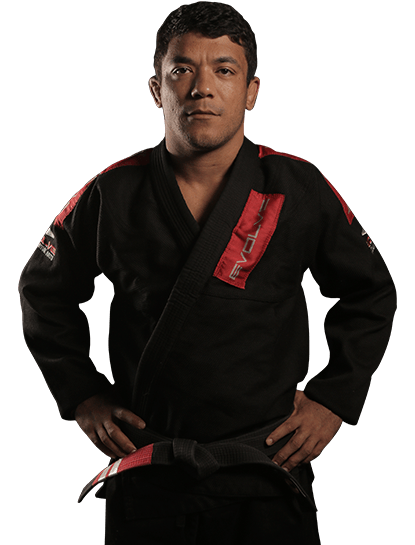 He has won numerous regional and national titles in Brazil. Alex’s favorite BJJ techniques include the armbar and rear naked choke. Alex is a 3rd degree Black Belt in Brazilian Jiu-Jitsu. Alex is originally from Brazil.